Posted on September 26, 2014 August 14, 2014 by Leah Charles King in Throwback Thursday! I was always branded the “chatterbox” at school. 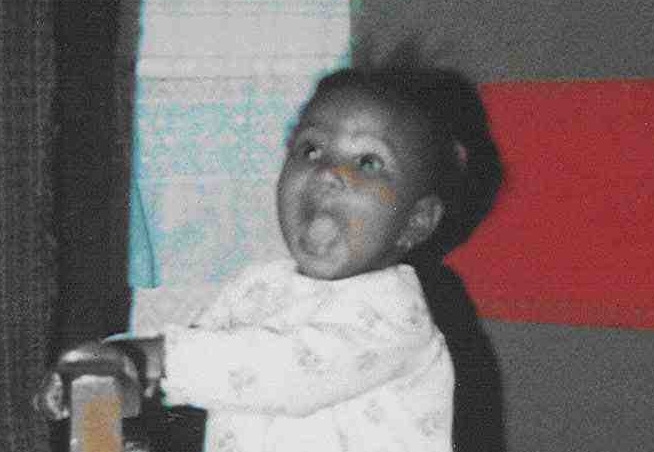 But who said with this BIG mouth I wasn’t destined for GREAT things?! LOL.